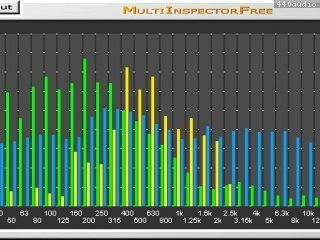 MultiInspectorFree incorporates a standard third octave frequency analyzer. 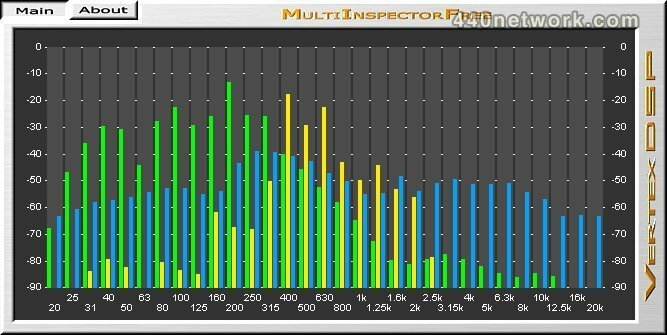 The centre frequencies of the bands are based on the ISO 266:1997 standard (20 Hz to 20 kHz). Pink noise will appear flat in the frequency spectrum. - Compatibility with the fxpansion VST-RTAS adapter. - Improved window handling (AU version). - The installer now removes all temporary files used during installation (Mac only).